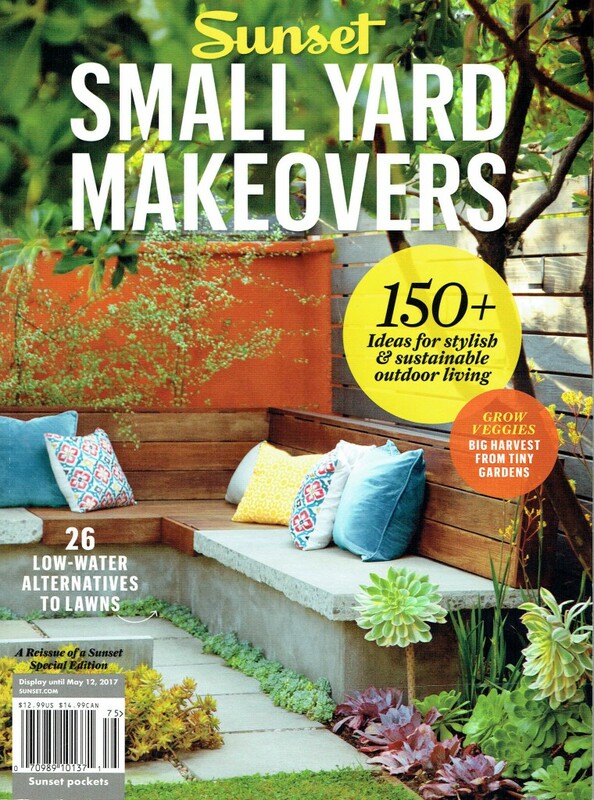 A few years ago, Sunset magazine featured my garden in Small Yard Makeovers.Â They recently re-released this special edition.Â It will be on newsstands until May 12th.Â It has lots of inspiring gardens and design ideas. 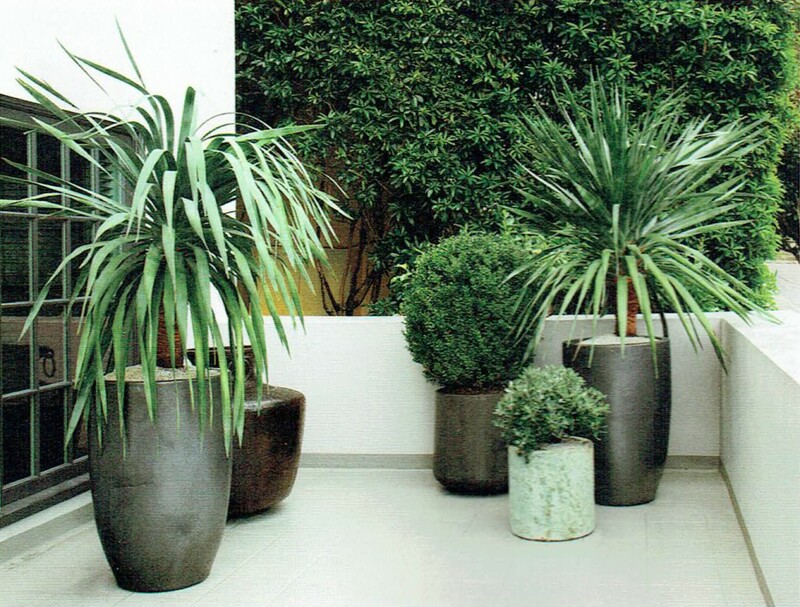 One of favorite pictures is this simple collection of containers designed by Daniel Nolan.Â Daniel works for Flora Grubb in San Francisco. If you don’t know about Flora, her store or her coffee shop, check her out here.Â Click here to read more about my garden.